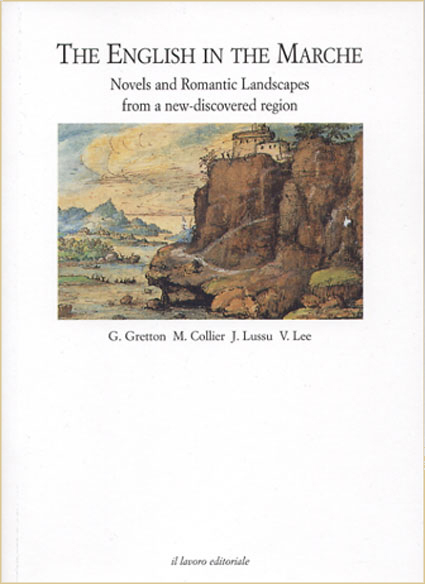 Novels and Romantic Landscapes through a New Discovered Region. 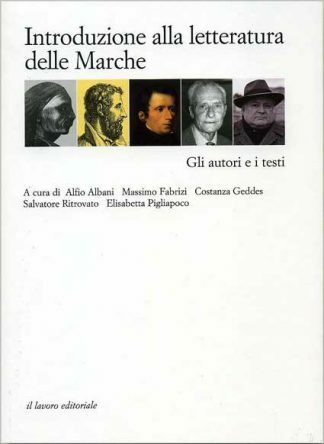 From the end of the nineteenth century to the 1970s, four women writers of English origin described their individual encounters with an Italian region that is little known to the wider public: the Marche. This land presented a sweet, fertile undulating landscape, with many fortified villages in which the inhabitants seemed to be stuck in time. This was, at least, the opinion of an English traveller of that time, such as G. Gretton. In 1860, G. Gretton described the backwardness of the ruling classes and the bad government of the Papal States. 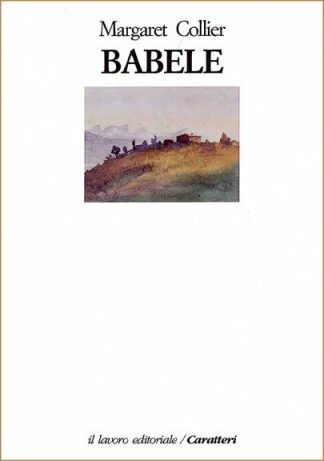 After her marriage to a handsome Garibaldian officer, the aristocrat M. Collier, moved to the Marche and provided an account of the excessive promiscuity in the relationships between the gentry and the farmers, who, in truth, did not differ greatly. 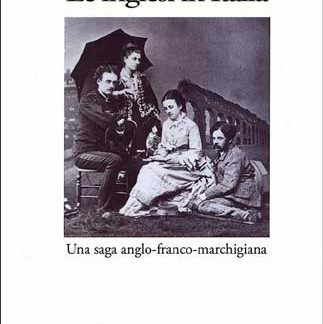 J. Lussu, who was Margaret Collier’s granddaughter, narrated the story of her English ancestors and their adventurous and romantic pilgrimage to the Marche. Towards the end of the eighteenth century, they moved there in search of freedom, the same ideal that always inspired Lussu’s life as a committed writer and an active politician. 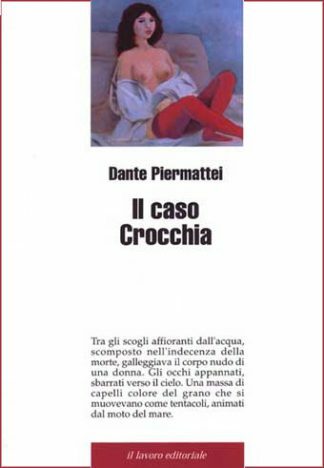 V. Lee set a gothic story in Urbania in the Montefeltro at the end of the nineteenth century. 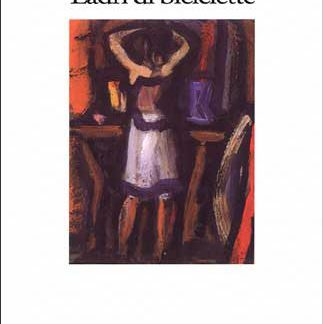 She transformed the sweet landscape of the Marche into a misty, damp moor, which provides the background for an impossible and fatal love story between a Polish visitor, the historian Spiridion Trepka, and a mysterious portrait of a wonderful lady, Medea of Carpi, who died four hundred years beforehand.